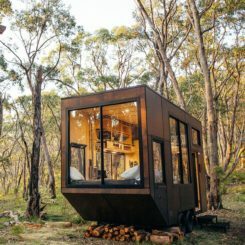 When it’s hot outside and you get tired just thinking about anything work-related, a tiny cabin where you can go and simply relax and unwind seems like a heavenly place. 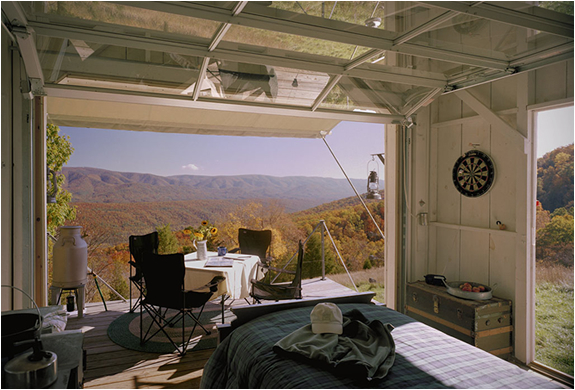 Cabins are indeed excellent for spending the summer vacation in, especially if they’re located somewhere beautiful, with panoramic views and nature everywhere around them. 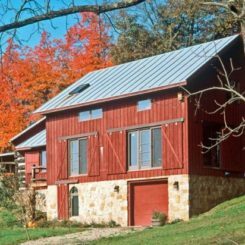 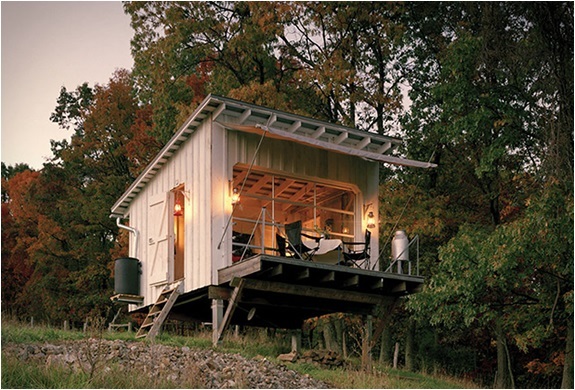 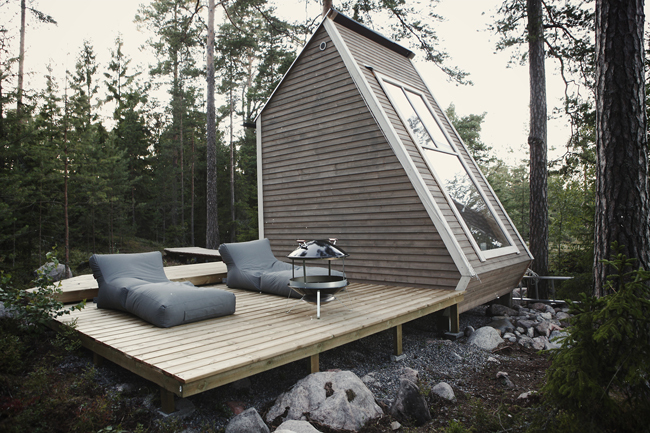 Although the term “cabin” usually suggests something rustic, not all cabins are like that. 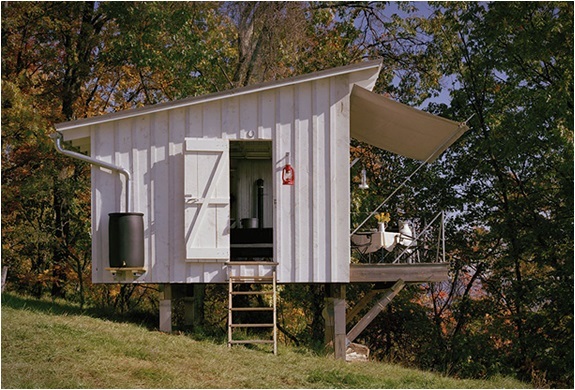 This one is in fact very modern. 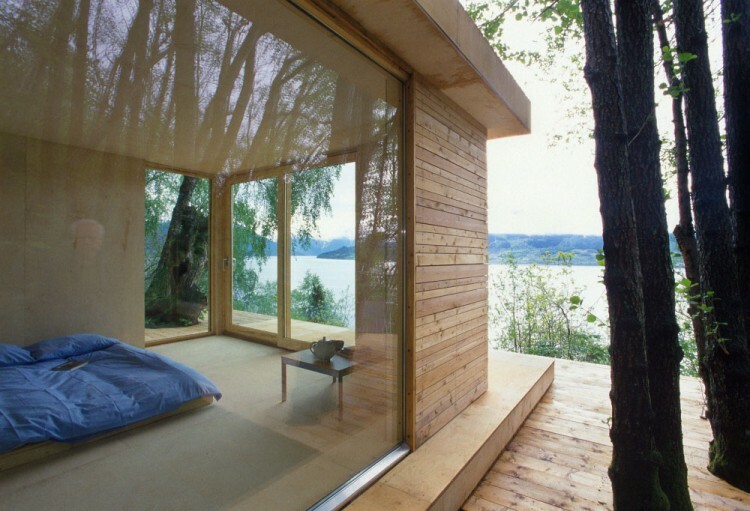 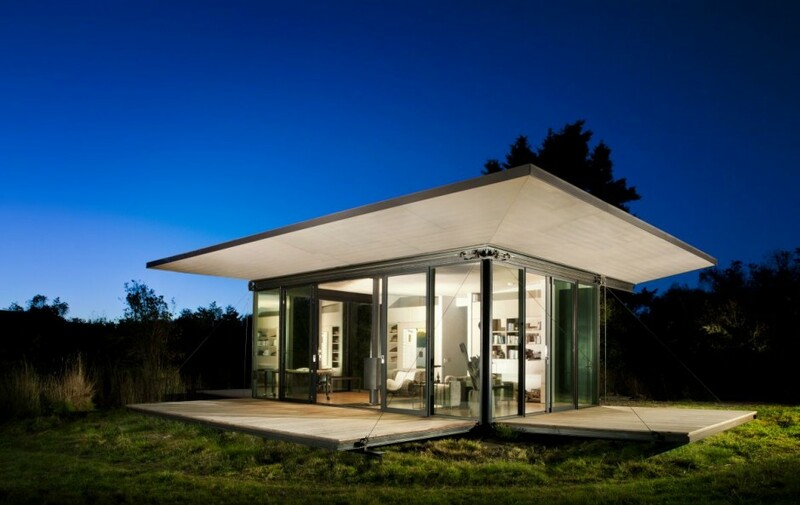 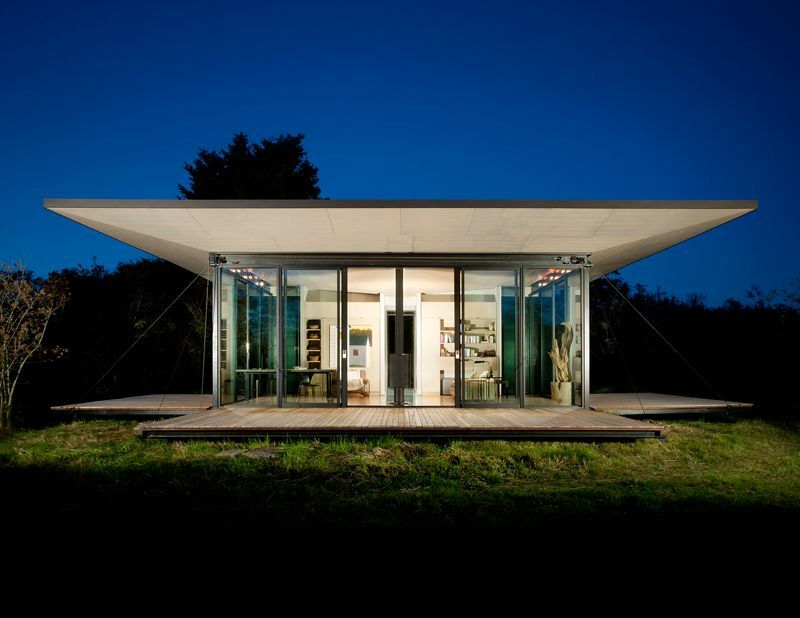 It can be found on San Juan Island in Washington and was designed by Olson Kundig Architects. 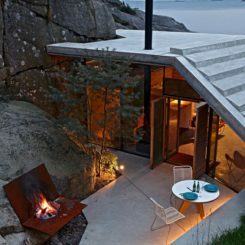 It has a very strong connection with its surroundings. 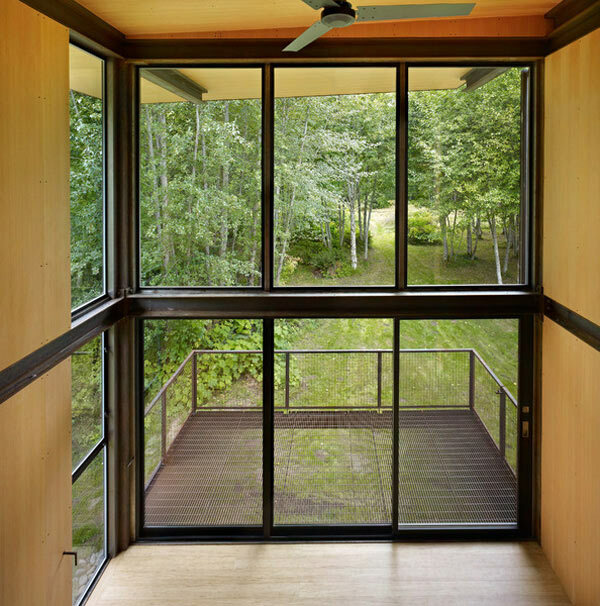 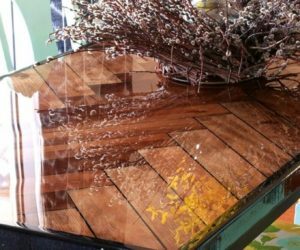 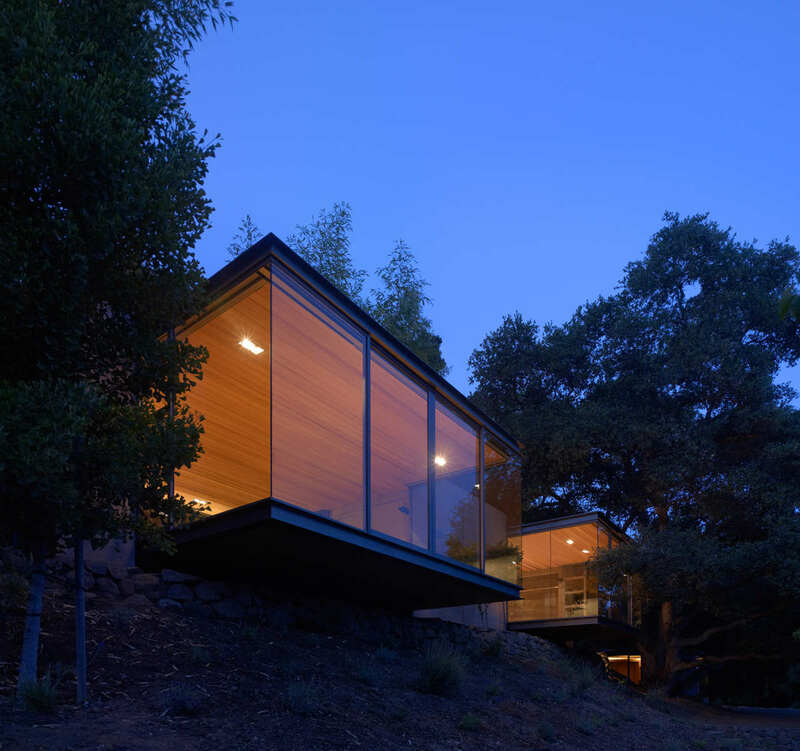 The cabin is encased in glass and has three wooden decks that serve as shutters. 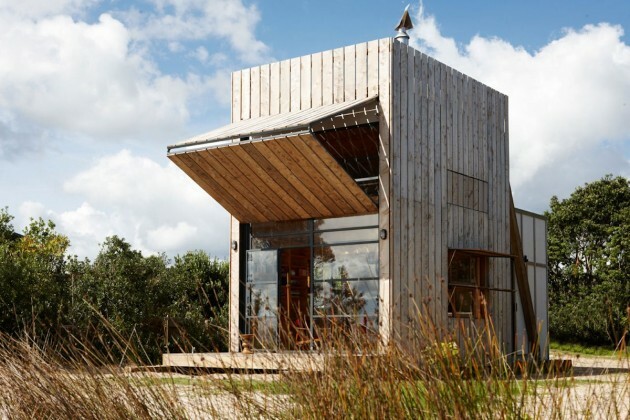 This tiny two-faced country cottage designed by 2by4-architects combines two styles in one beautiful structure. 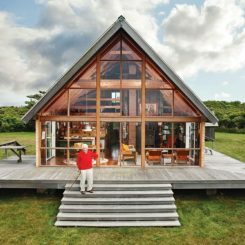 From one side, the cabin has a traditional look with natural wood cladding while from the other it takes a modern form, with floor-to-ceiling glass walls and stunning views. 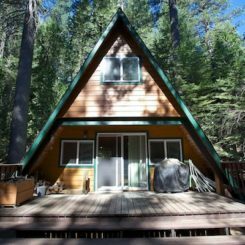 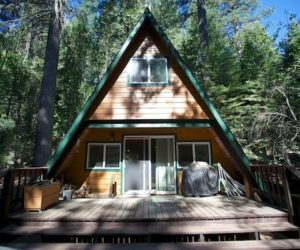 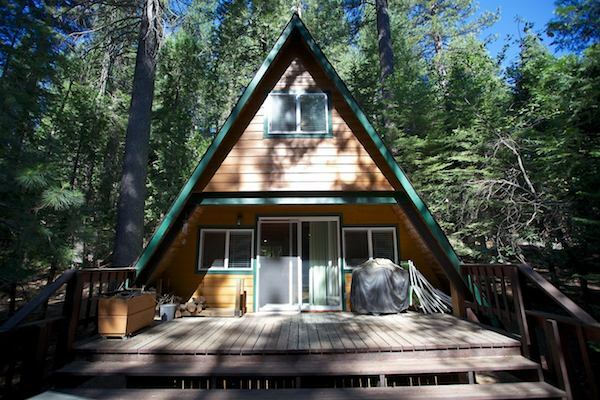 Located in the woods of California, this tiny cabin has an A-frame which gives it a form similar to that of a tent. 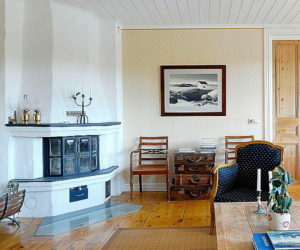 Originally, it was built here in 1968 and has been restored and updated throughout the years. 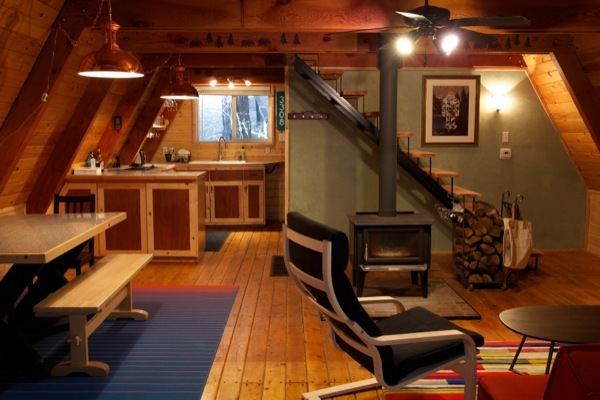 Now it features a modern interior with a little bit of rustic charm. 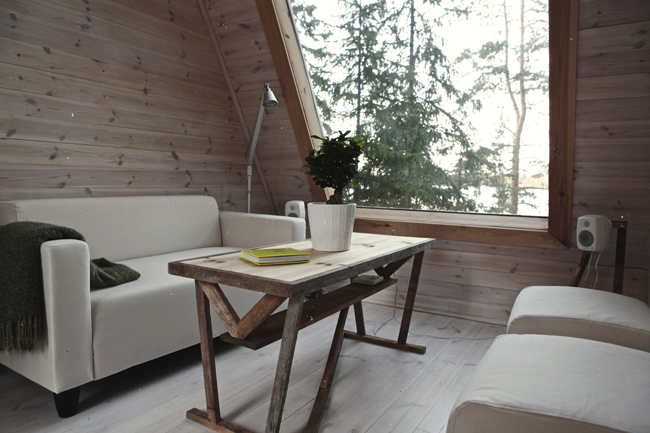 The wood used throughout the interior gives it a very cozy and welcoming feel. 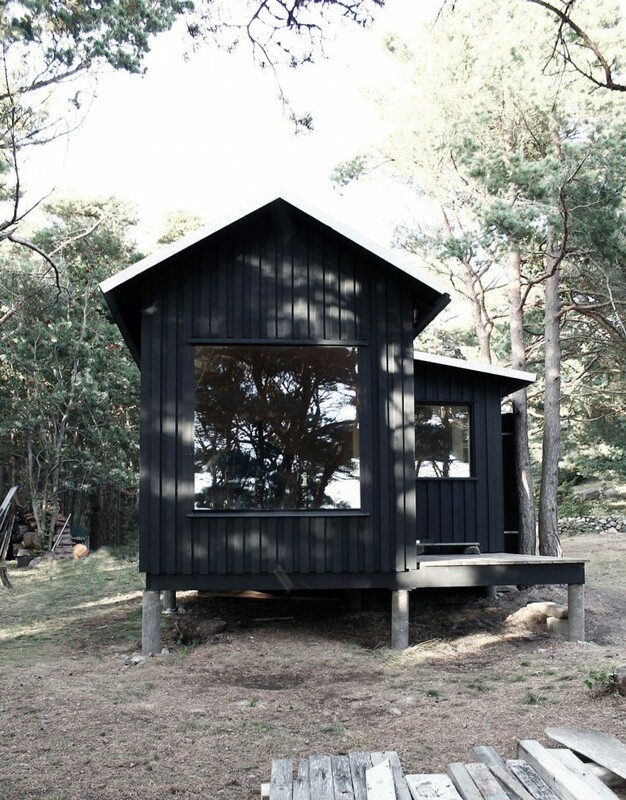 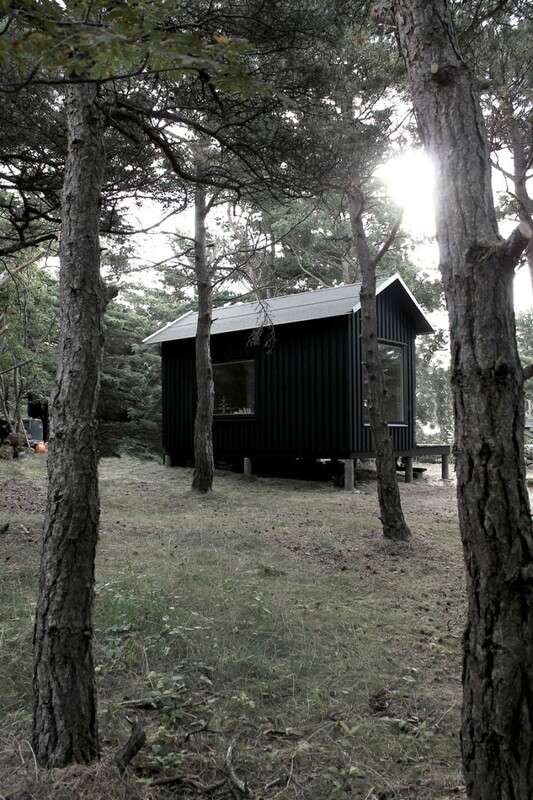 On the remote island of Trossö, in Sweden, there’s a lovely little black cabin built for a couple that enjoys spending their summer vacations here. 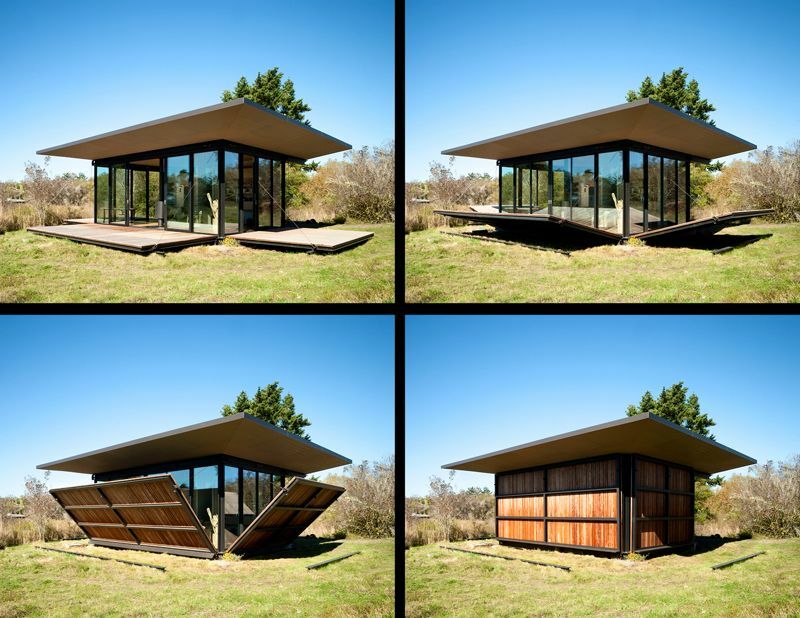 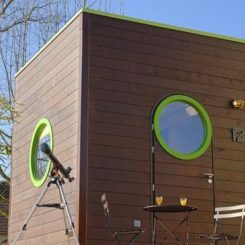 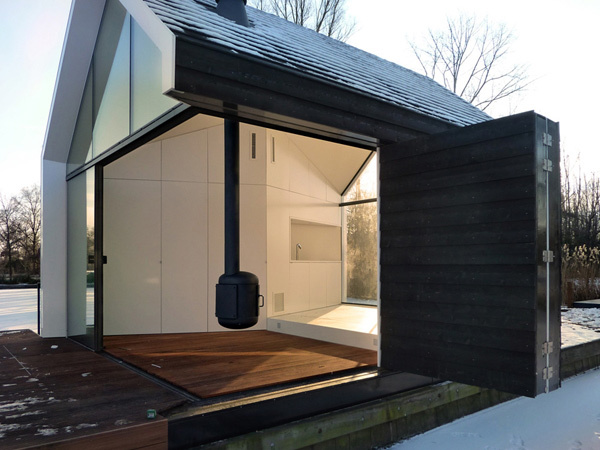 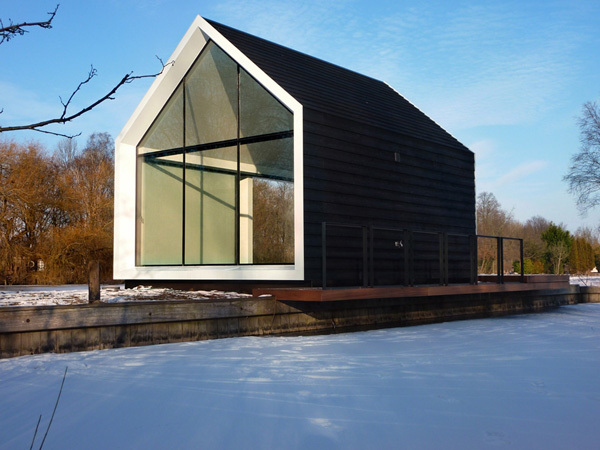 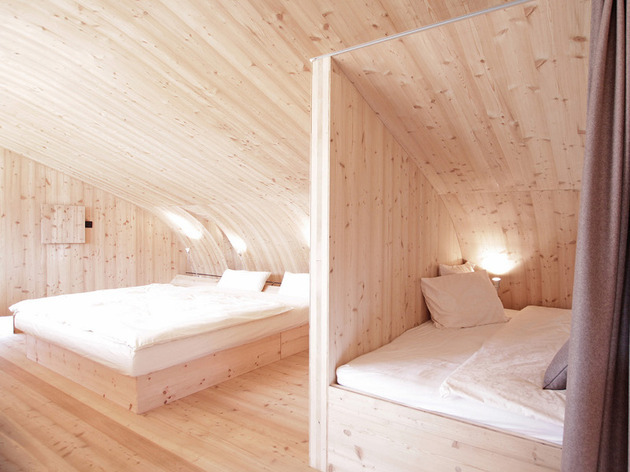 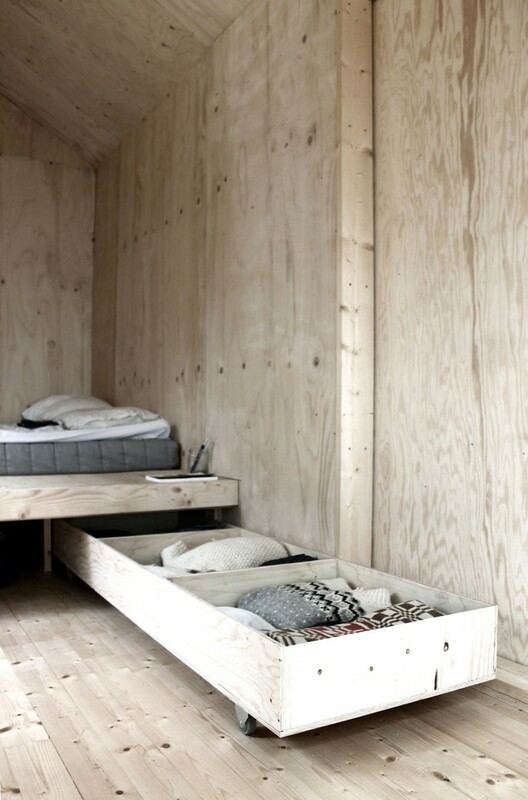 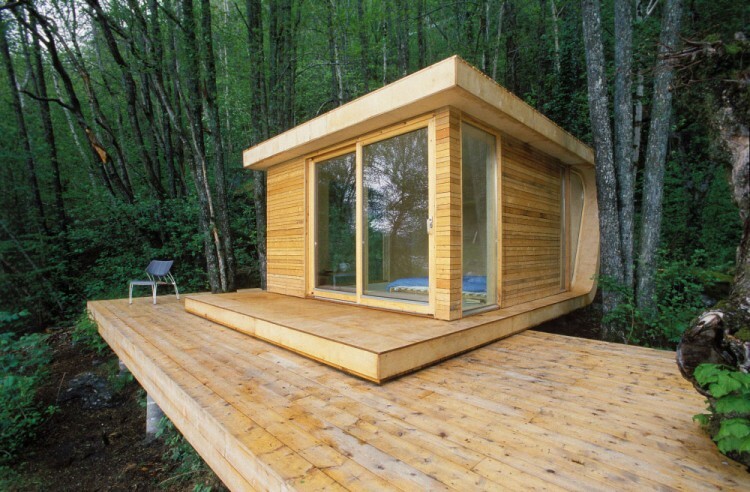 The cabin was designed by Paris-based architectural firm Septembre and is called Ermitage. 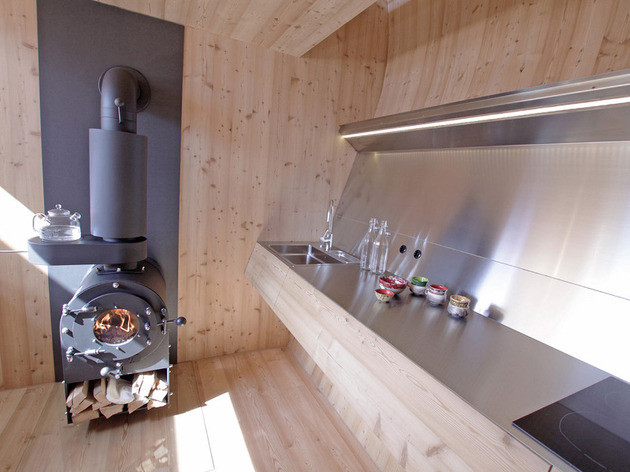 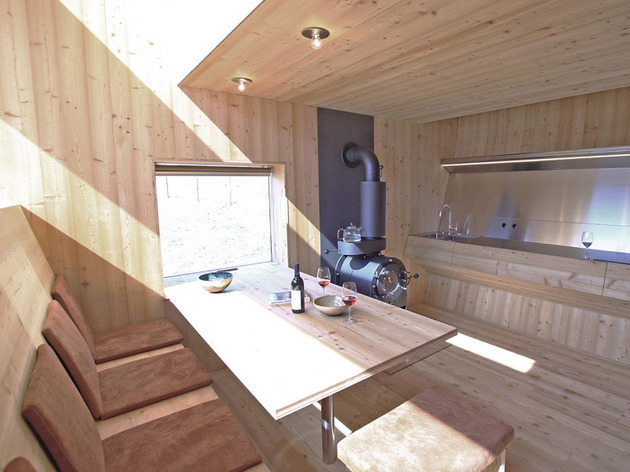 The interior is very simple and only includes the basics but the interesting part is that the cabin has a sauna. 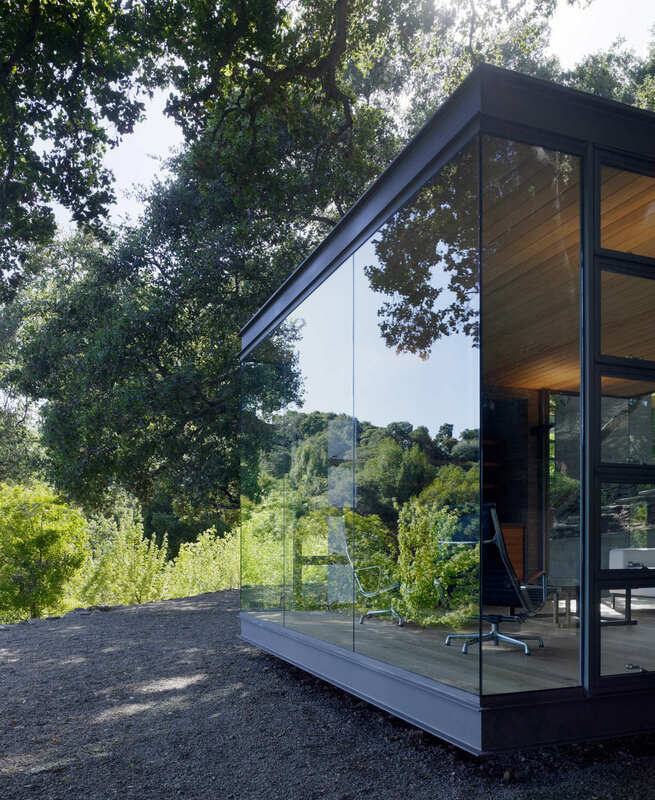 In Silicone Valley, California, there’s an idyllic setting where a family decided to extend their main house and to add three tea houses. 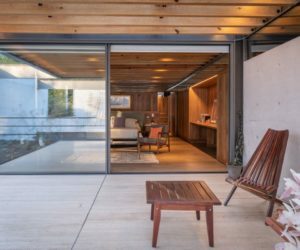 Each house is designed as a transparent pavilion made of steel and glass and with a minimal footprint. 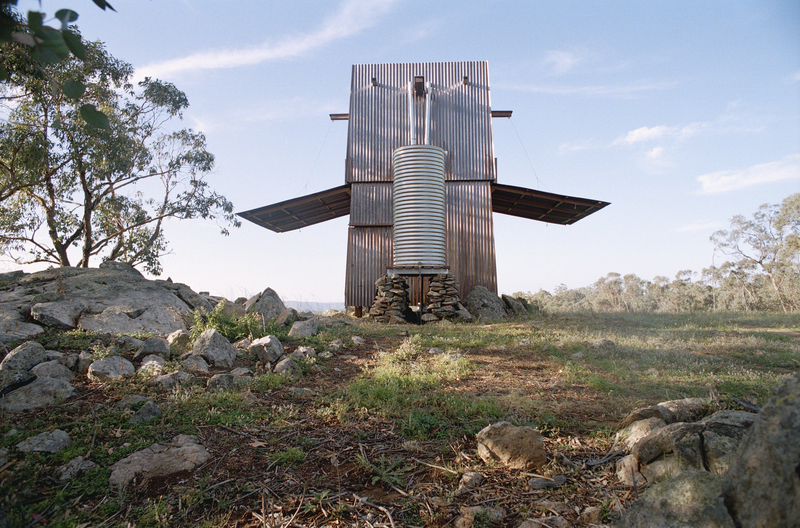 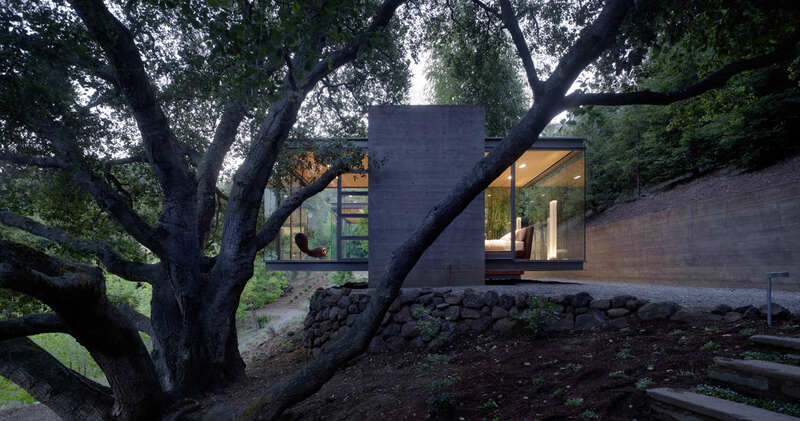 They’re designed as cantilevered structures and offer wonderful views. 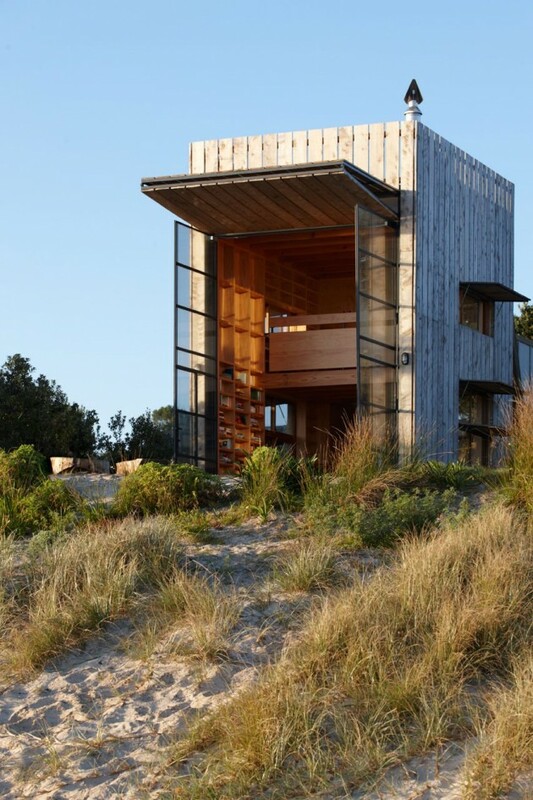 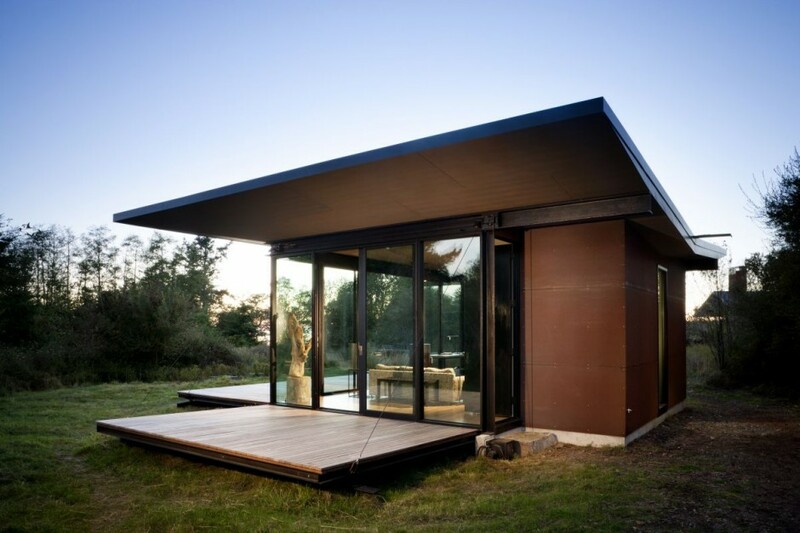 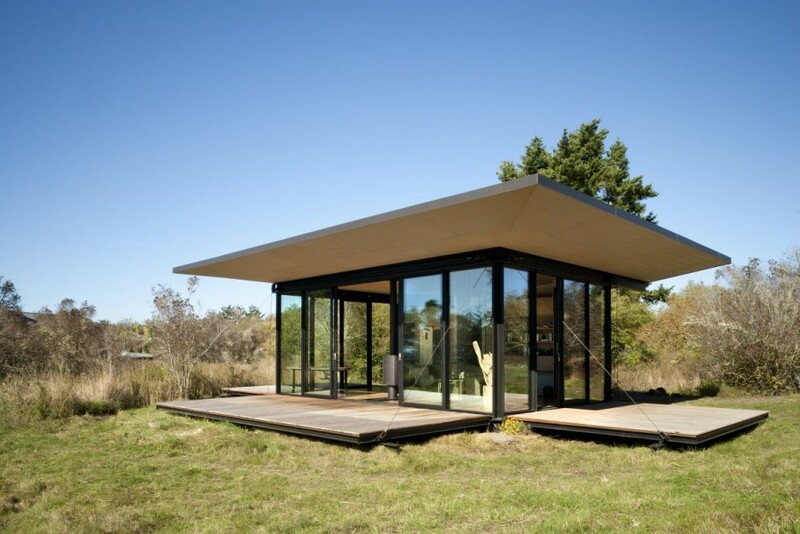 Small yet imposing and also elegant, this cabin was built on the shore in New Zeeland’s Coromandel Peninsula. 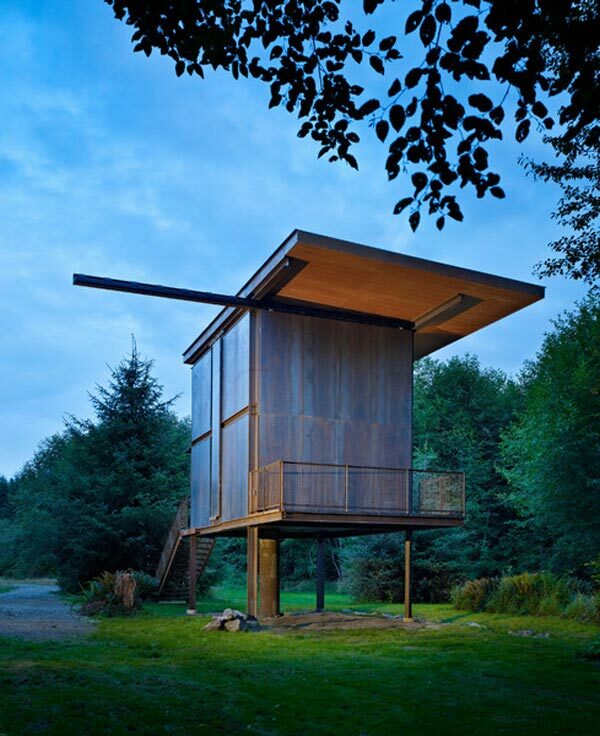 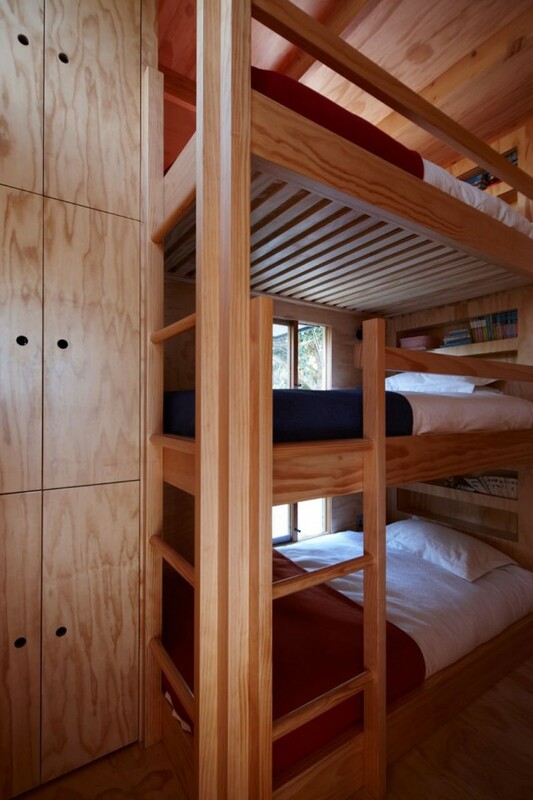 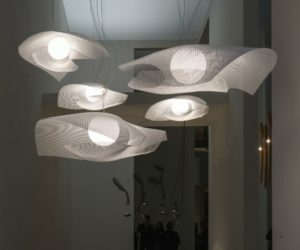 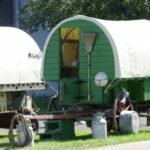 It was designed by Crosson Clarke Carnachan and rests on two think wooden sleds which makes it mobile. 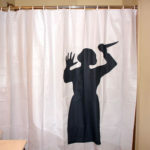 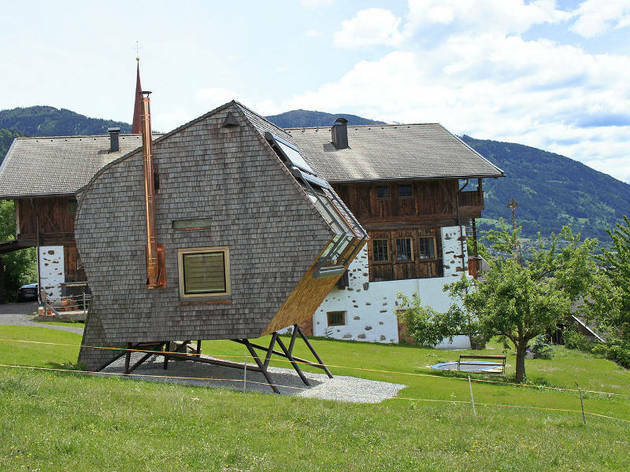 The ingenious design also impresses through other features. 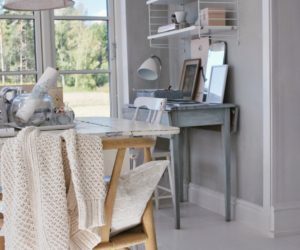 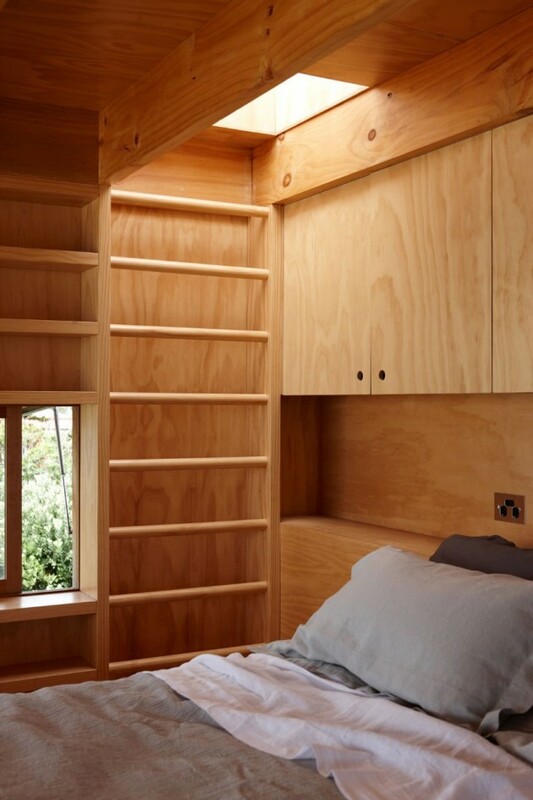 Every available space has been utilized so, even though the house is small, it doesn’t feel tiny. 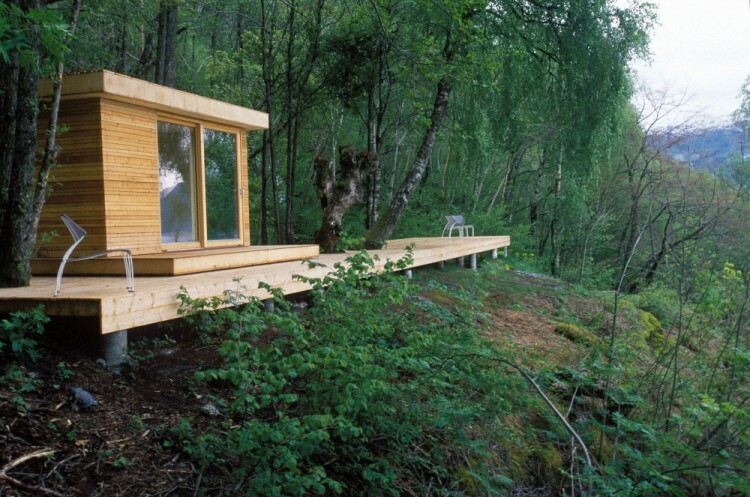 Featuring a modern and simple design, this log cabin was designed and built by Todd Saunders Architecture and is located in Norway. 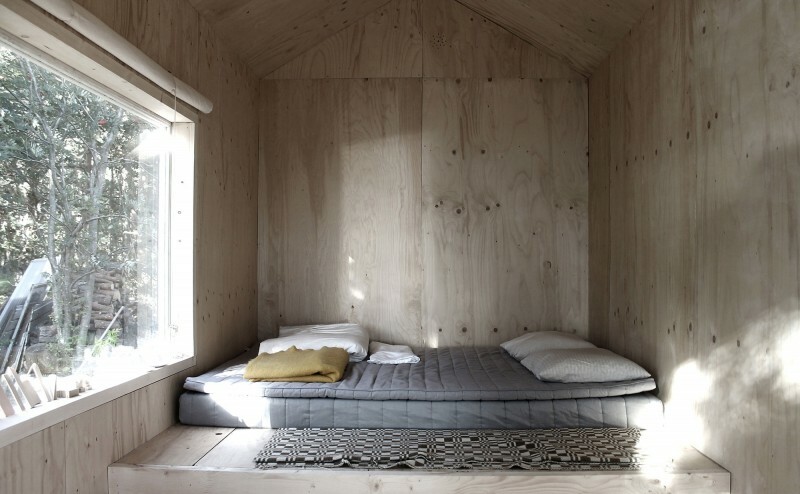 The interior is truly minimalistic and austere. 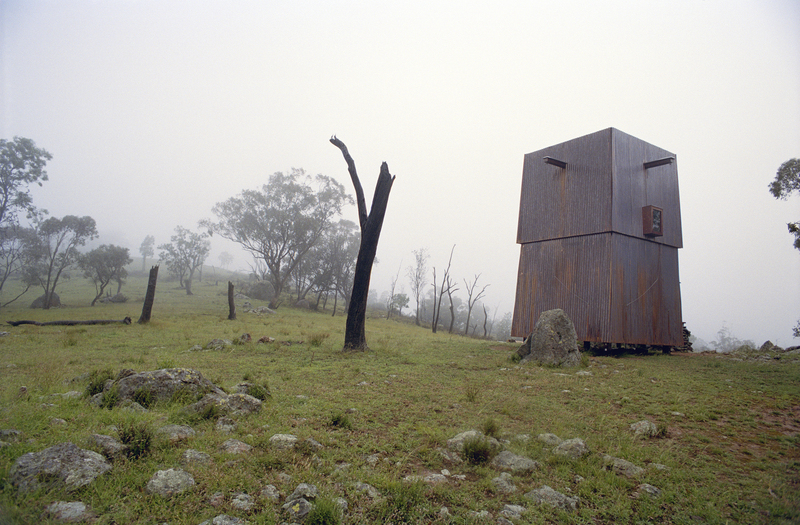 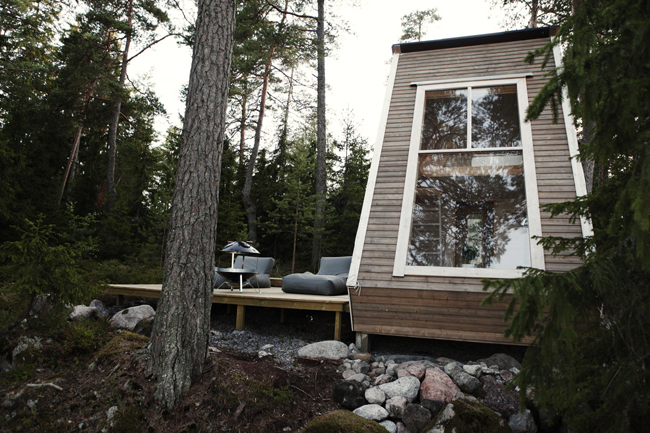 The cabin is a retreat where one can relax, get in touch with nature and admire the views and landscape. 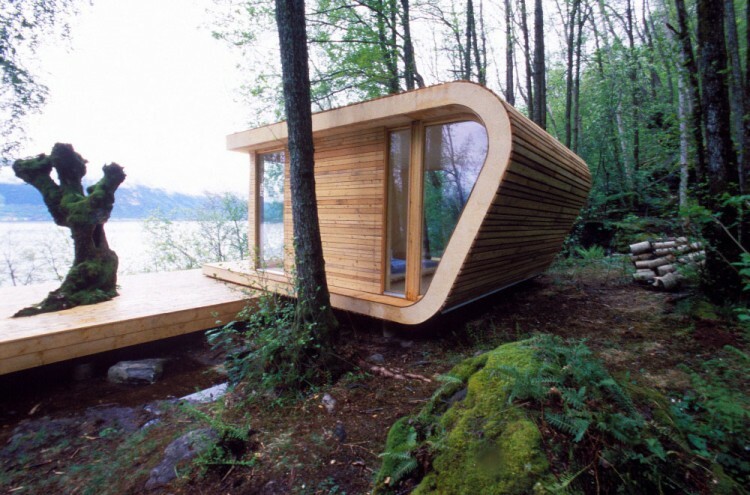 Here’s a cabin with an odd design. 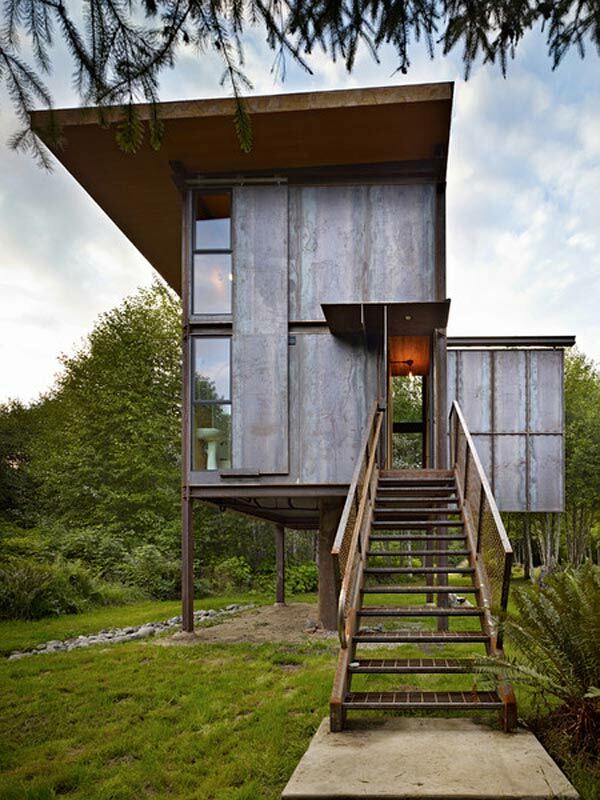 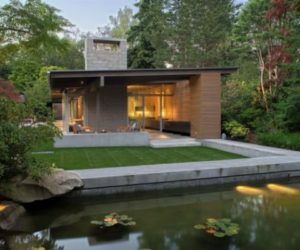 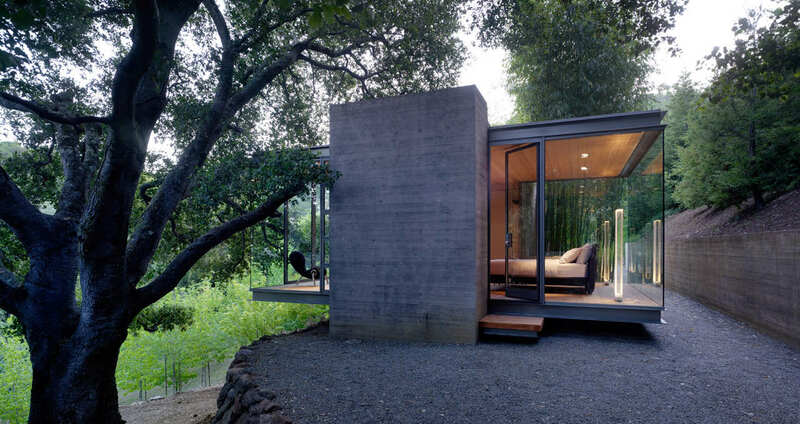 It was built by Seattle-based Olson Kundig Architects and has a steel frame and large glass windows and walls. 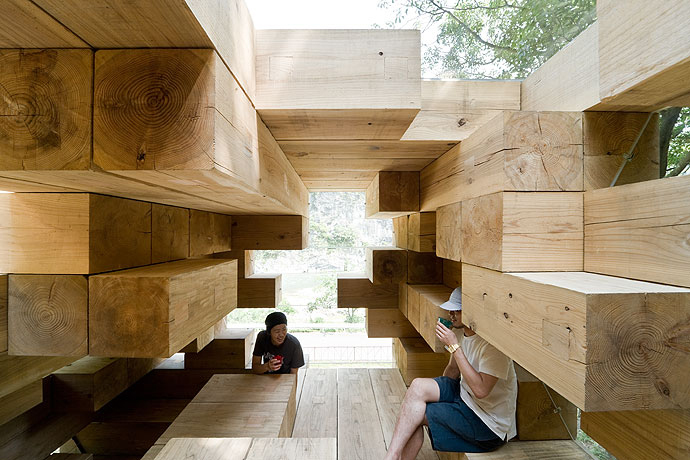 The cabin is raised off the ground and a staircase offers access to the interior spaces. 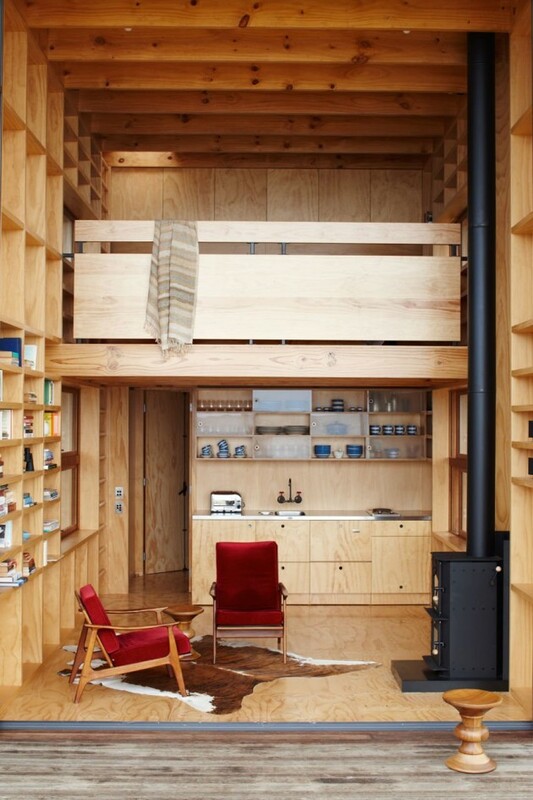 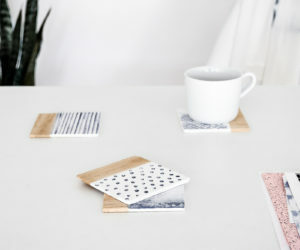 The design is simple but unusual, with a casual industrial feel. 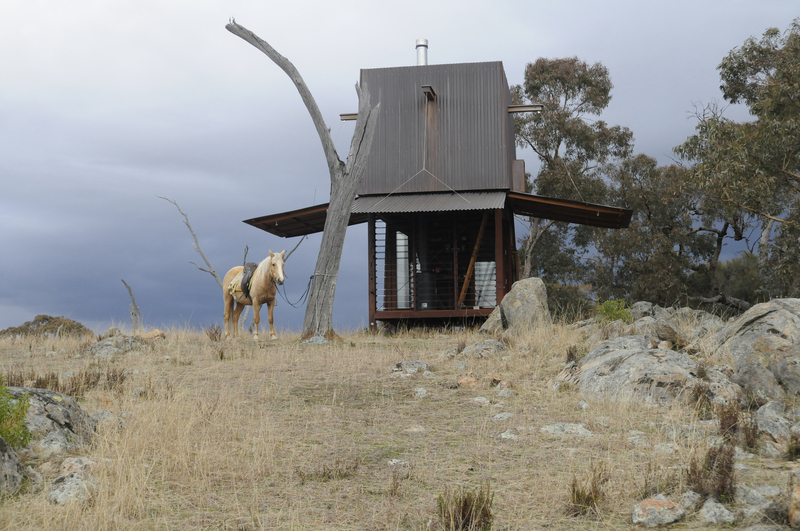 Located on a remote mountain with pristine views, this cabin was designed by Casey Brown Architecture and is shaped like a tower. 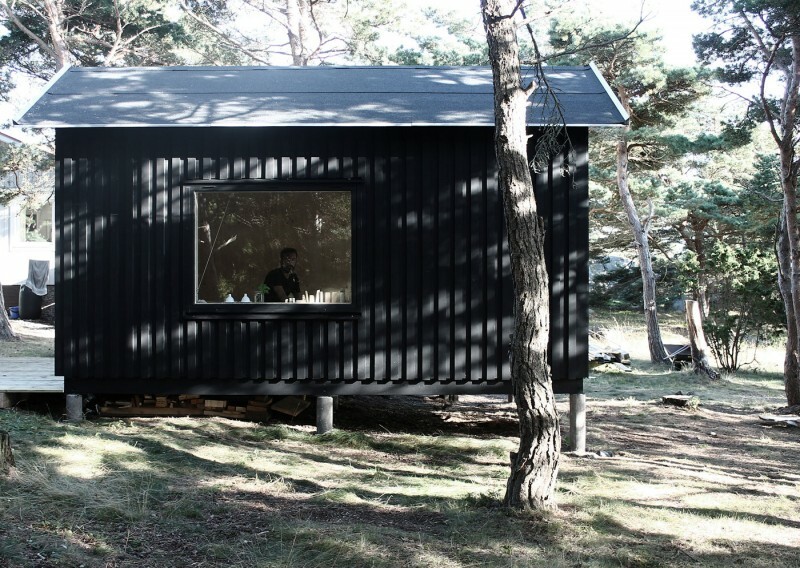 It was conceived as a retreat for one or two people and has a 3×3 m footprint. 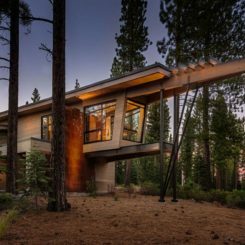 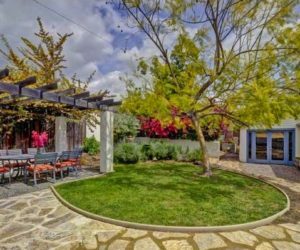 The structure is a two-storey copper tower and the sides on the ground floor open up and allow nature to become a part of the décor. 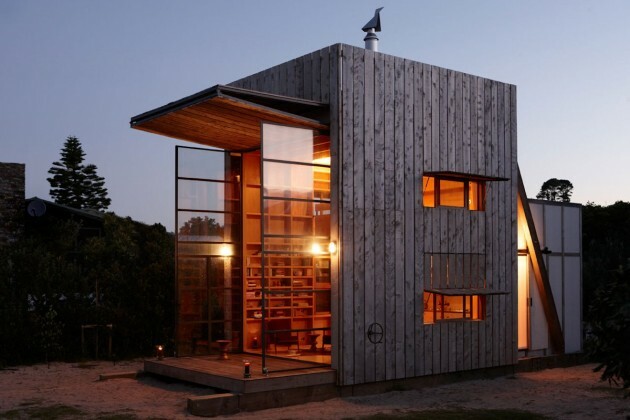 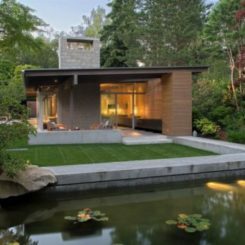 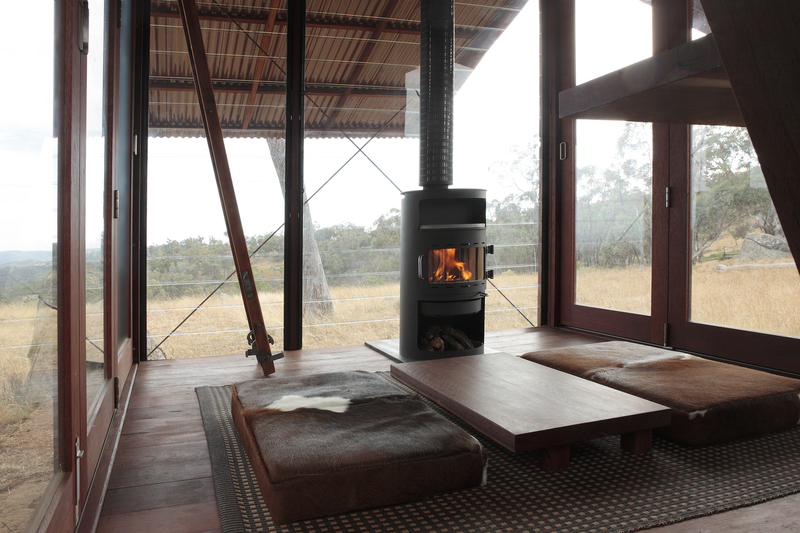 Featuring a traditional design with a few contemporary touch, this tiny cabin was a project by Broadhurst Architects. 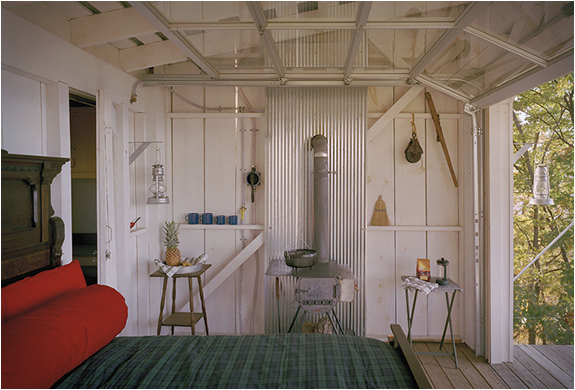 It has a fresh look and is called “The Shack at Hinkle Farm”. 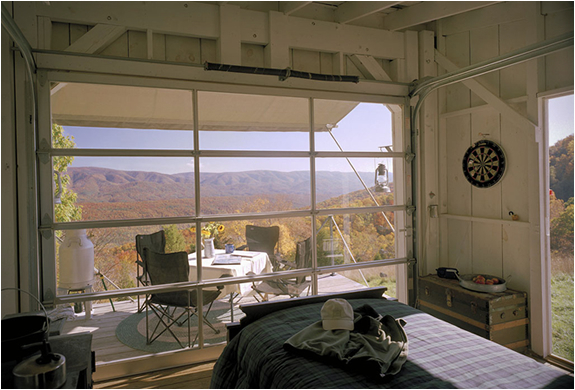 The cabin houses two bedrooms and a deck, separated by a glass garage door. 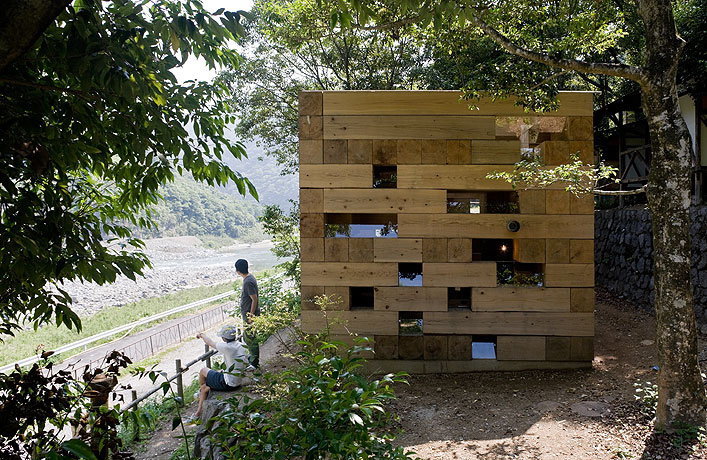 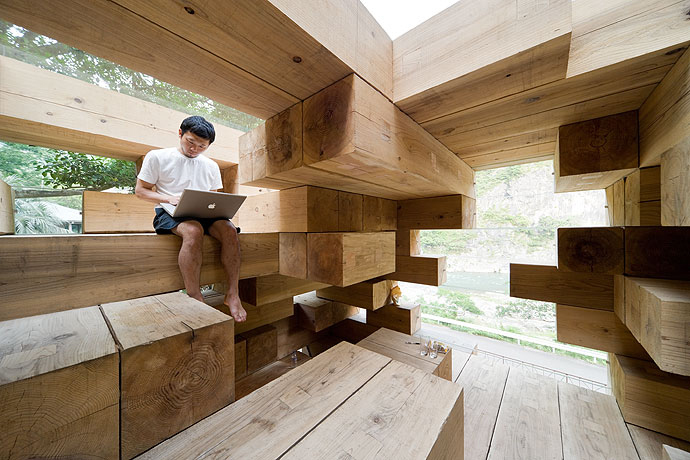 Cabins are traditionally made of wood and this definitely doesn’t make them all traditional and we have the perfect example to illustrate that: an ingenious little house designed by Sou Fujimoto Architects. 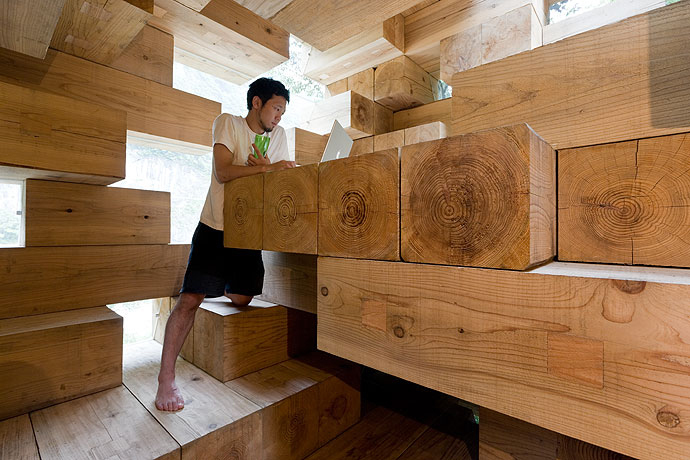 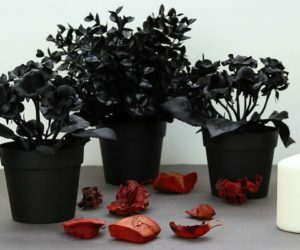 You can find it in Kumamoto, Japan. 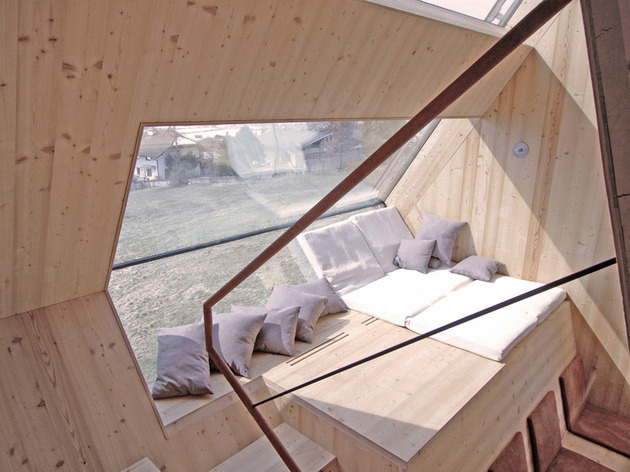 The cabin occupies an area of 15 square meters and features a very interesting interior where there’s no separation between floor, walls and ceiling. 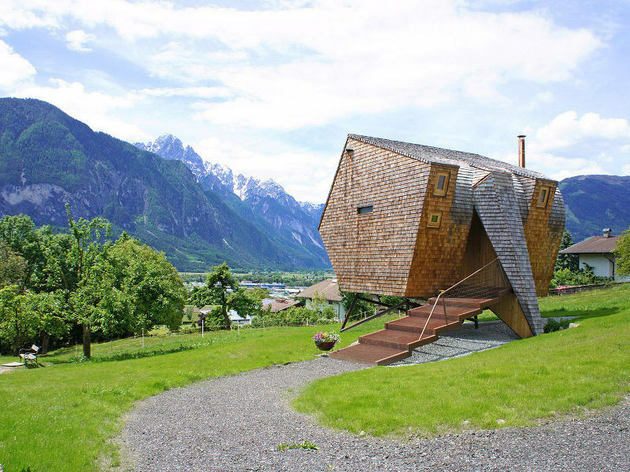 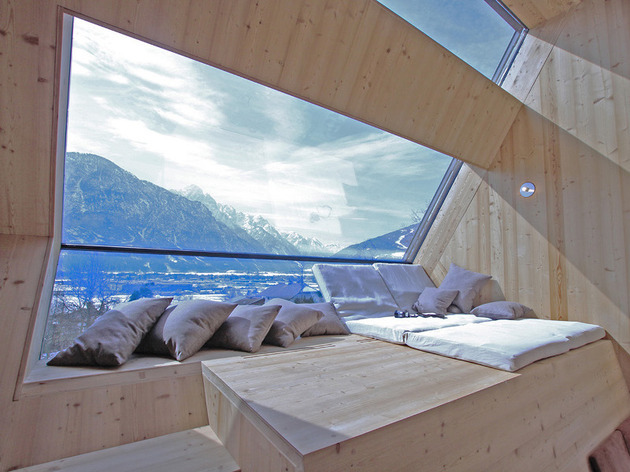 This compact and unique hillside house is situated in East Tyrol in Austria. 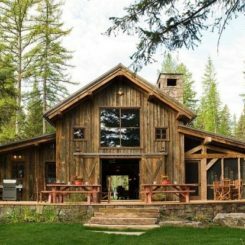 It was designed to capture the stunning views of the mountains and serves as a wonderful family retreat, fun to visit all year round. 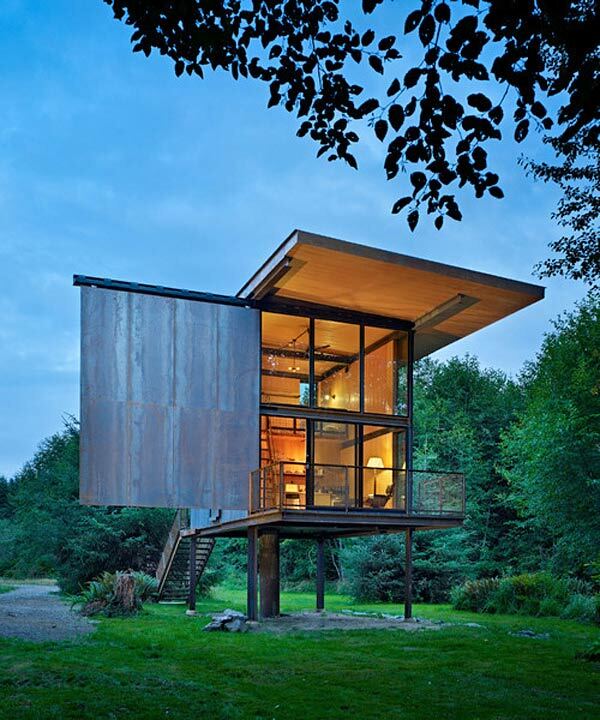 The house sits on stilts in order to maximize the spectacular views and to minimize the environmental impact of the building. 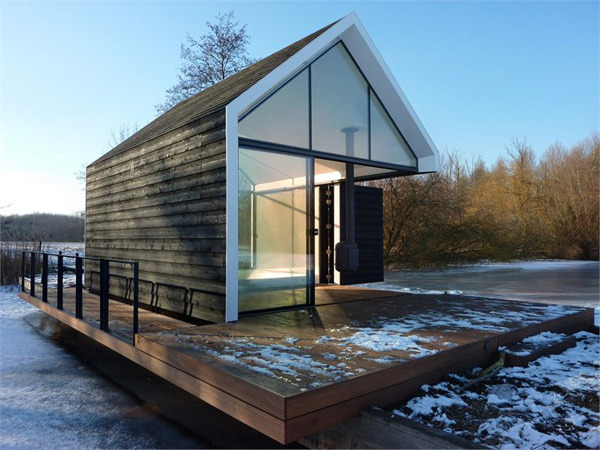 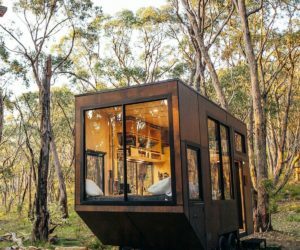 This is a tiny cabin that’s so small it could be built without the need of a permit. 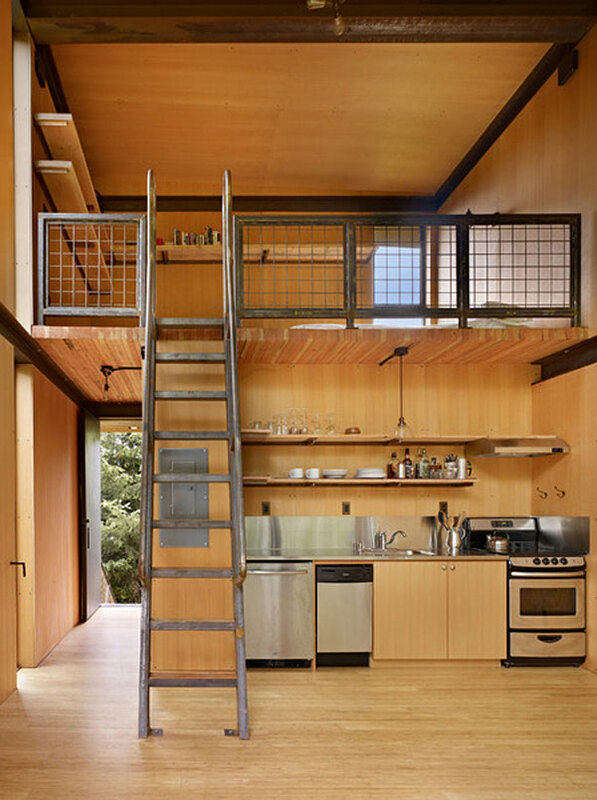 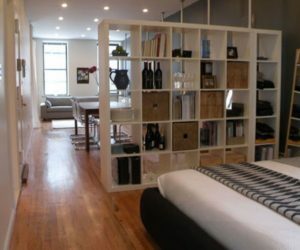 It measures 96 sq ft and has a 50 sq ft loft. 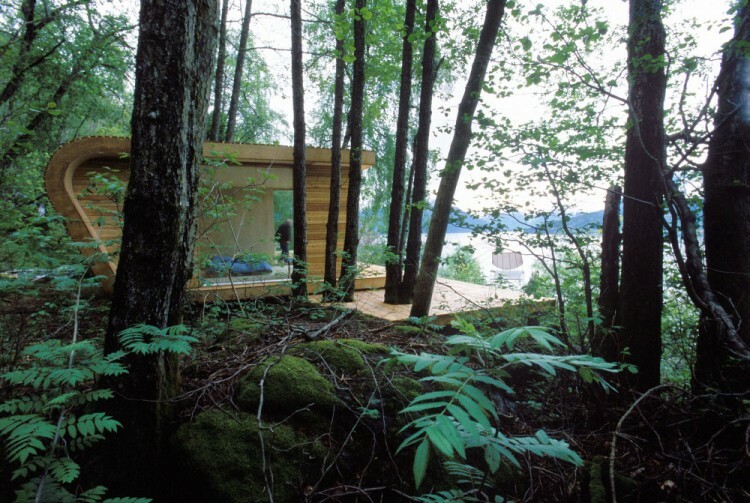 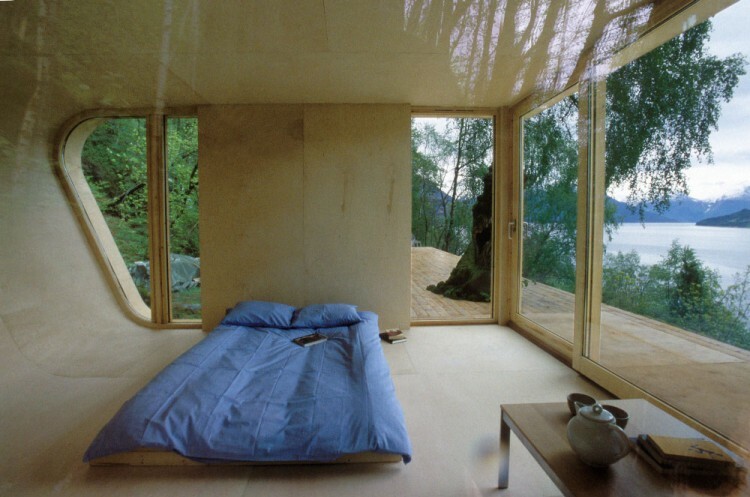 It’s called Nido which means “bird’s nest” and was built on the lake shore, with great views from both floors. 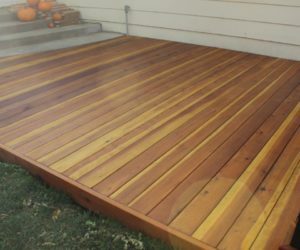 There’s also a very nice deck, perfect for spending summer afternoons relaxing. 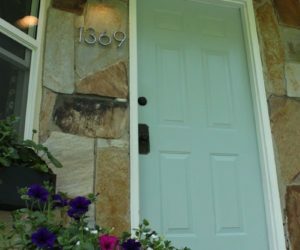 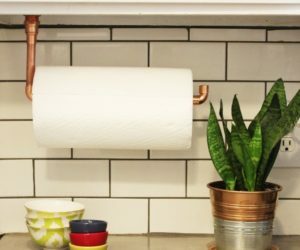 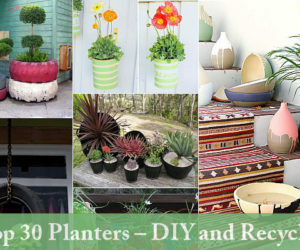 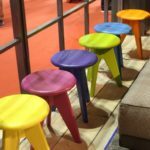 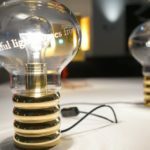 The project was very affordable as most of the materials used were recycled.